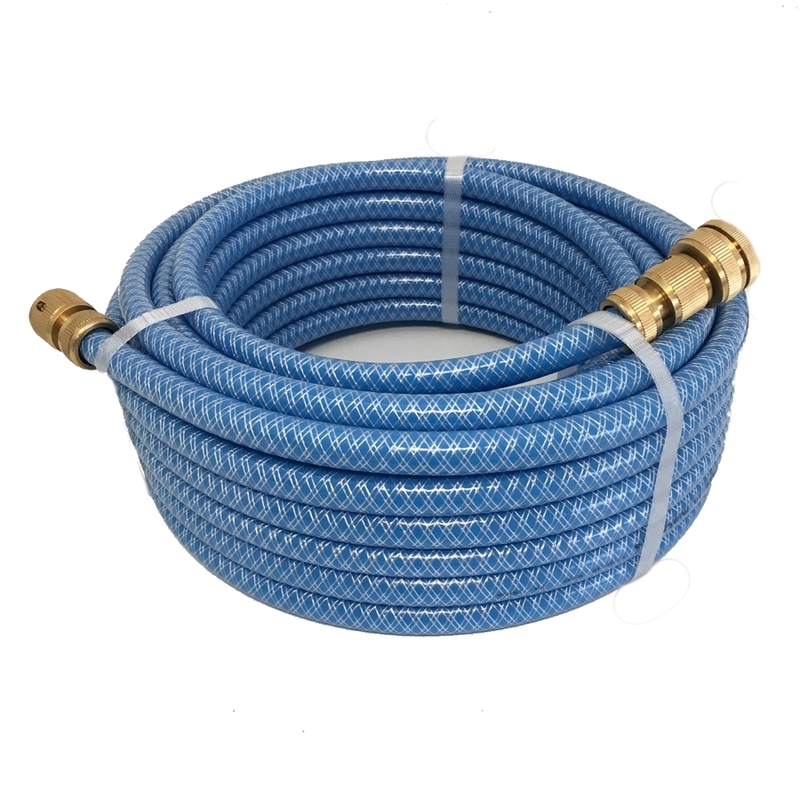 This hose has been specifically designed for drinking water use with non-Toxic Materials and is free of any taste or odours as can be pressent in other hoses. 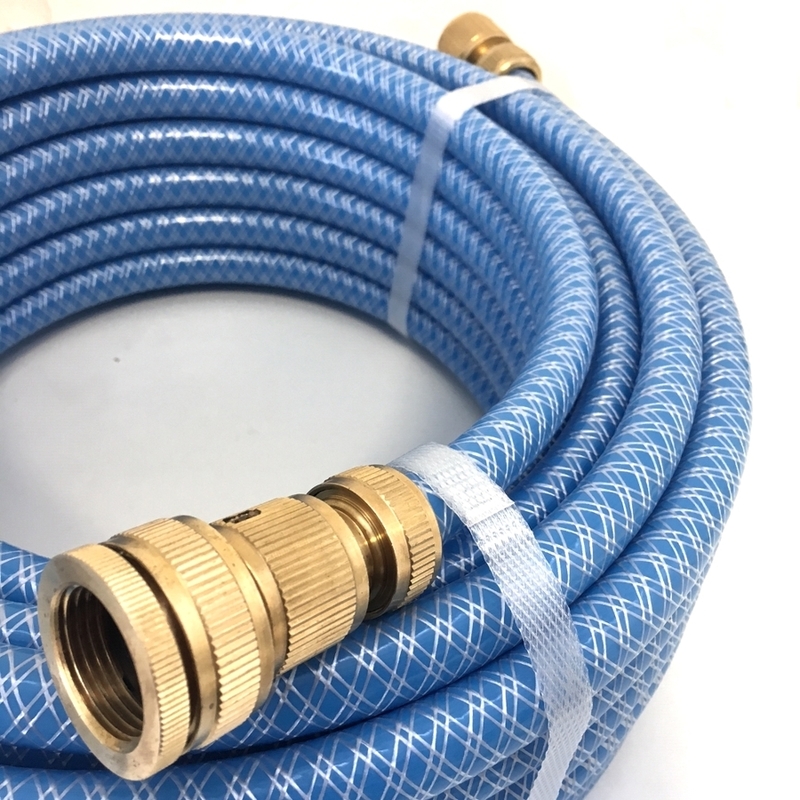 Ideal for use in Caravans, RV's Motor Homes and in Marine applications the hose is also approved to AS/NZS 4020 and only contains high quality food grade compounds compliant to FDA21 CFR 177.1520C. 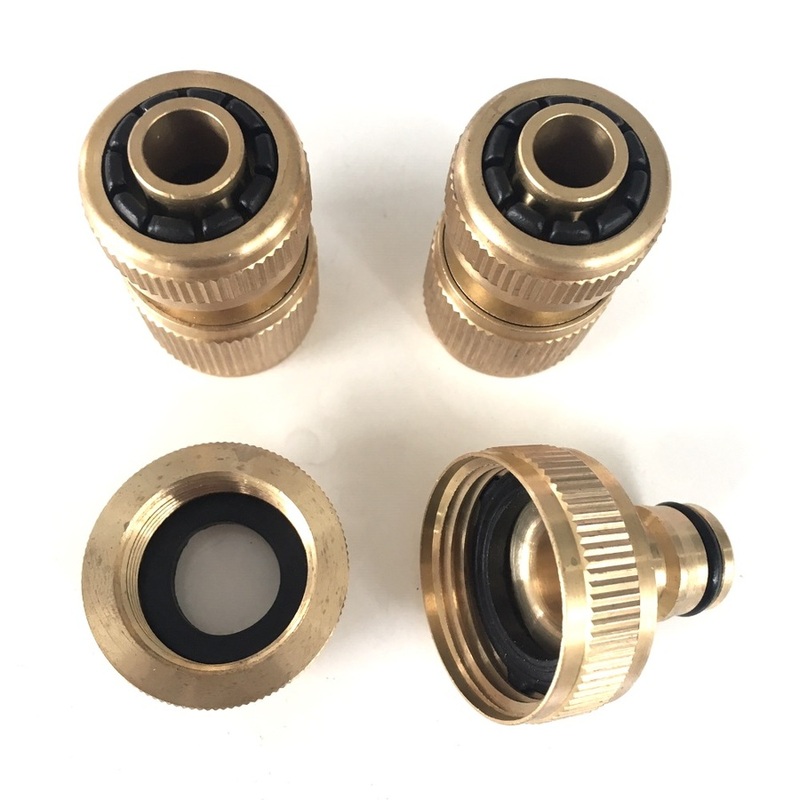 Manufactured from polyethylene offers a significant improvement in delivering taint drinking water compared with PVC compounds. 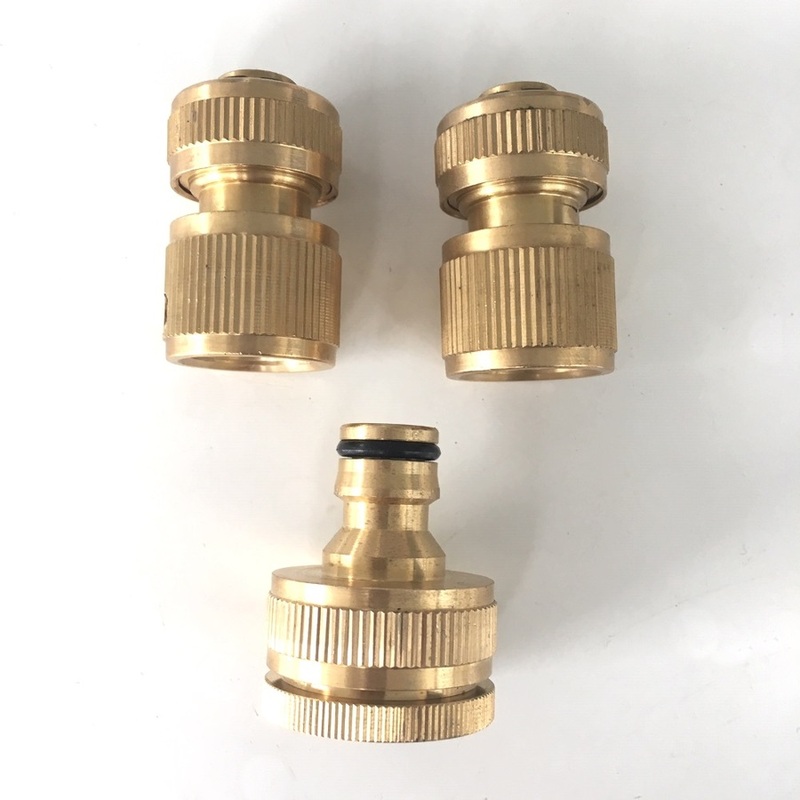 This hose is reinforced for standard tap pressures and also includes quality brass fittings and brass adaptors suit to 1" & 3/4" tap fittings. This is a quality Australian Made hose with everything you need for an RV set-up. 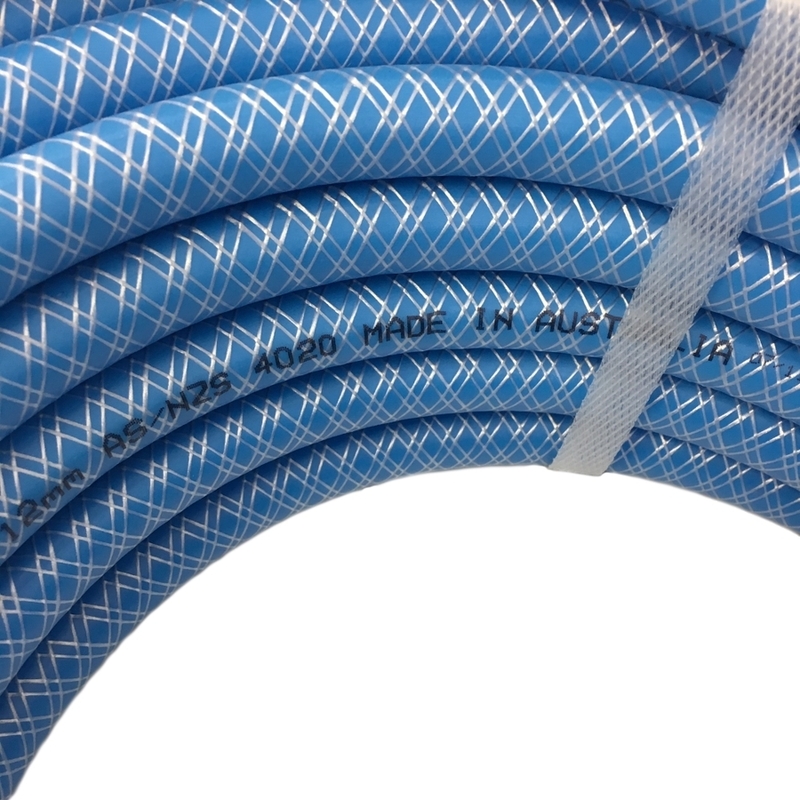 It's also comforting knowing all the relevant Australian Standards & regulatory compliance requirements are covered. 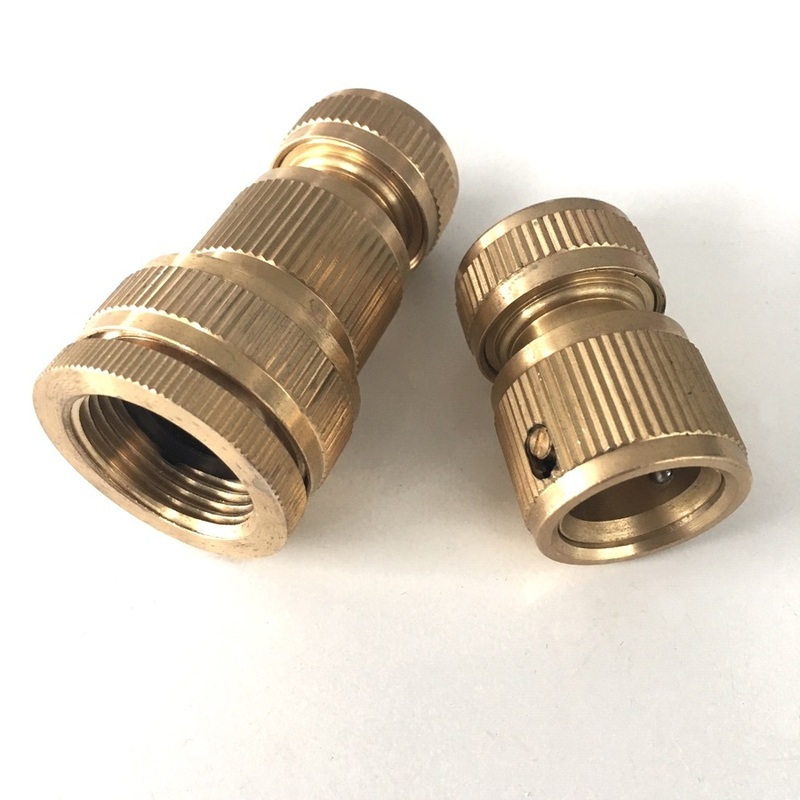 As well as the brass fittings it's handy this hose also includes brass adapters for 3/4" & 1" taps covering the different Caravan Park connections needed. Help other campsmart users shop smarter by writing reviews for products you have purchased.